Be empowered, entertained and energised with a regular dose of sparkle! The messages will be short, sharp, relevant and real! All about applying self-leadership, taking responsibility, being accountable and generally inspiring us to bring the best of ourselves so we can live the best life possible! 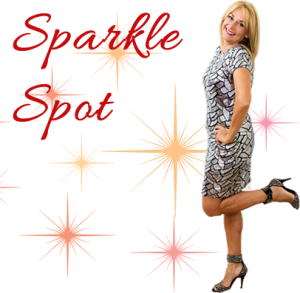 I will also present two webinars over the 12 months so that you can have your own personal sparkle session in your home or business. The price is $100 for a 12 month subscription – that is less than $2 a week invested in keeping your sparkle alive!